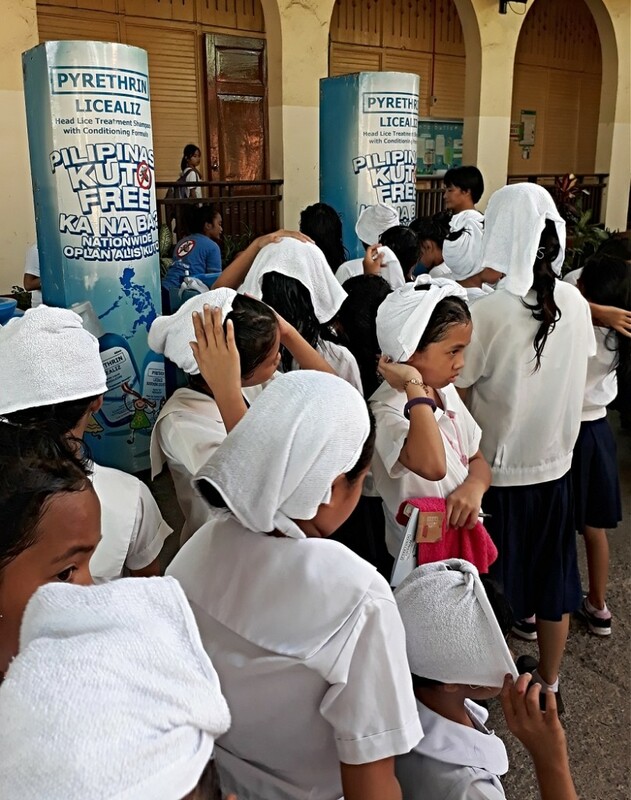 Head lice infestation continues to be a public concern in the Philippines especially on primary schools. 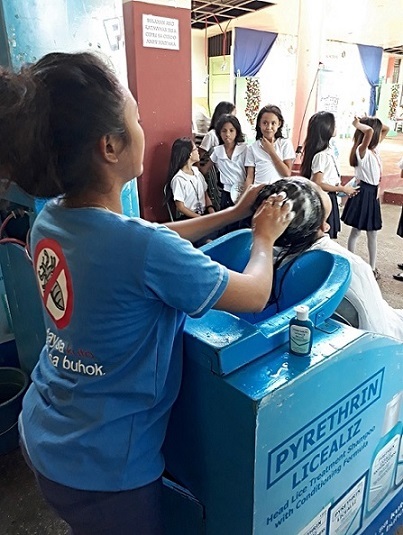 According to a study conducted by the Department of Edcucation (DepEd) and the University of the Philippines (UP), head lice infestation is considered as the second most common health problem in schools here in the Philippines next to tooth decay. While it it may not be a fatal condition, attention must still be given to this persistent condition because if left untreated, more problems may arise. The surface of our skin is filled with different kinds of bacteria. According to Dr. Arlene Bertuso from University of the Philippines – Manila, College of Public Health, while lice itself can’t cause infections, “severe scratching caused but allergic reactions to the saliva can cause scalp to break, therefore increasing the chance of secondary bacterial infection”. Head lice or kuto often has negative connotation due to its association with poor hygiene and low social status, which can cause a child to lose confidence around his/her peers especially when teased. Parents whose child has been infected with head lice feel embarrassed since they feel like they exhibited poor parenting by letting their child get infested by head lice. 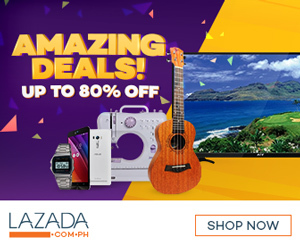 Myths and superstitions are already ingrained in Filipino culture and society. Kuto is surrounded by several of these myths and misconceptions that can be harmful to the infested such as the use of mayonnaise or kerosene and wrapping the child’s head with plastic overnight. Incorrect information like these can lead to untreated head lice, which can spread quickly to the whole family or to the whole class simply through physical contact with one infested person. 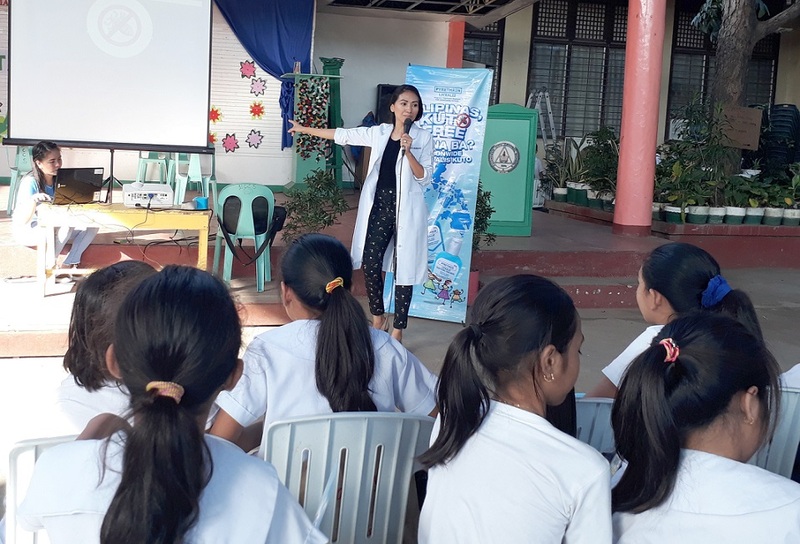 Lamoiyan Corporation’s Licealiz together with the Department of Education (DepEd), UP Manila College of Public Health, Mommy Bloggers Philippines, and Drugstores Association of the Philippines created Kilusang Kontra Kuto. An advocacy to a kuto-free Philippines. Through this campaign, the team aims to educate the students and the parents about head lice infestation, its treatment and prevention. They will be visiting different schools in Luzon, Visayas and Mindanao. With correct information and appropriate control method, head lice infestation can be solved. 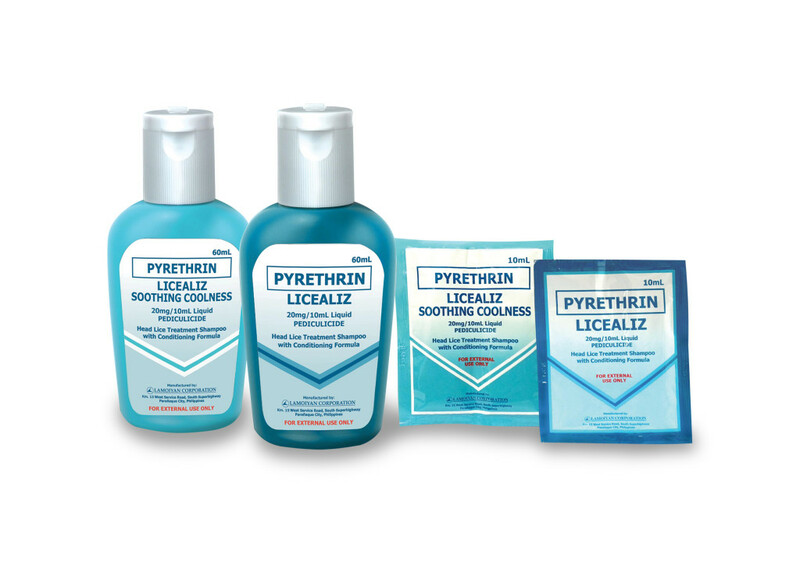 Licealiz Head Lice Treatment Shampoo is an effective solution to eliminate and prevent head lice. Last month, Lamoiyan Corporation visited one of Cebu’s elementary school. Dra. Maridel R. McVeigh led awareness campaign. 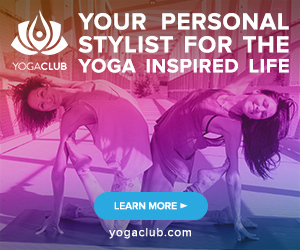 Head lice cannot jump nor fly. Lice can survived for three days. Female head lice can lay as much as 100 eggs.